Researchers have found a way to engineer tumor-specific T-cell receptors (TCRs) that, when tested in mice as a cancer therapy, did not trigger autoimmune responses that can harm healthy cells. The finding may lead to safer cancer immunotherapies for patients. The study, “Domain-swapped T cell receptors improve the safety of TCR gene therapy,” was published in the journal eLife. 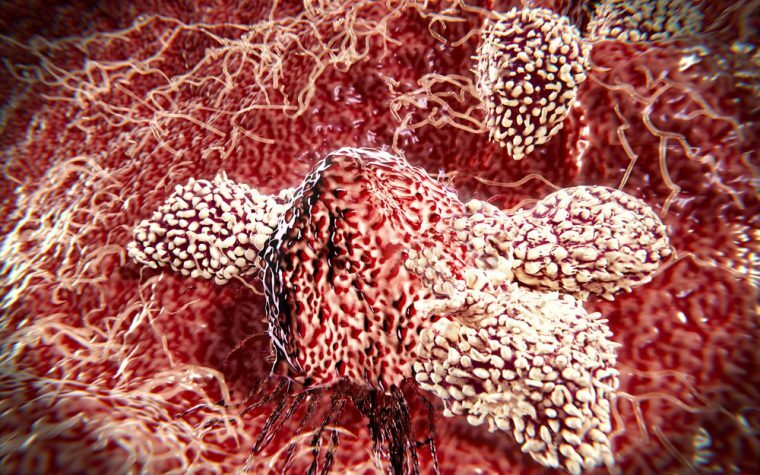 Cancer-specific T-cell receptors, commonly called TCRs, are a way of boosting the immune system’s ability to fight a cancer. Receptors on T-cells normally react to flawed or invading cells, but tumor cells have multiple ways of getting around T-cell detection. TCR therapy aims to improve the natural immune response by making T-cells more reactive to a tumor. But so far, experiments show that up to 90 percent of mice treated with such cells develop autoimmune reactions. T-cells are engineered to better recognize cancer cells by researchers inserting extra genes encoding a tumor-specific TCR into T-cells. In a natural T-cell, the receptor is made up of two protein parts — alpha and beta — both composed of one part that is much the same in all TCRs (called a constant domain), and one part that is unique to each T-cell. This setup allows receptors to come in a myriad of varieties, each recognizing different threats. But in the engineered cells, the insertion of two extra genes gives rise to a tumor-reactive TCR, resulting in T-cells expressing two alpha and two beta parts, which can be combined in four different ways. These engineered cells bypass the quality control system working to eliminate cells, and can react to healthy tissues (causing autoimmunity). To get around the problem, researchers at the California Institute of Technology designed hybrid genes in which the constant domains were switched between the alpha and beta protein. This created receptors that reacted to tumors, but did not show a tendency toward autoimmune reactions in mice. In a collaboration with researchers at the Max Delbrück Center for Molecular Medicine in Berlin, the research team also discovered that domain-swapped T-cell receptors were present in much higher numbers on the surface of T-cells when the natural receptors were lacking. 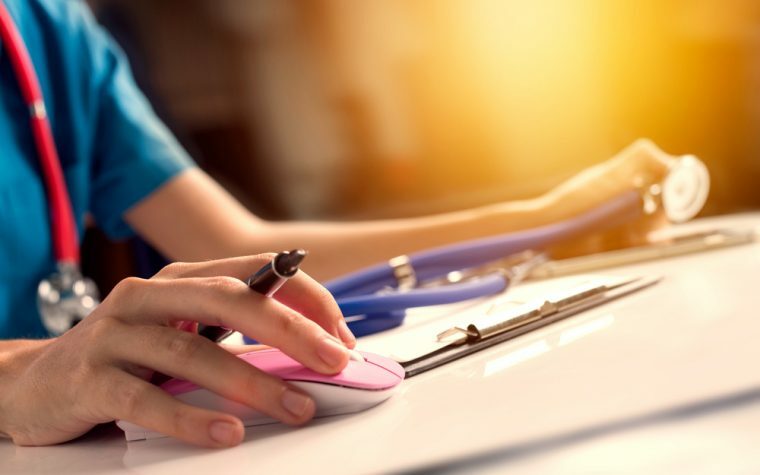 “Our paper focuses on the increased safety afforded by domain-swapping, but combining these two solutions may result in a therapy with improved safety and efficacy compared to current practice,” Michael Bethune, senior postdoctoral scholar in biology and biological engineering, and lead author on the study, said in a news release. Tagged autoimmunity, safety, T cells, T-cell receptors, TCR cancer therapy.